The front nine has many old and mature trees waiting to knock down a wayward tee shot or a missed approach. 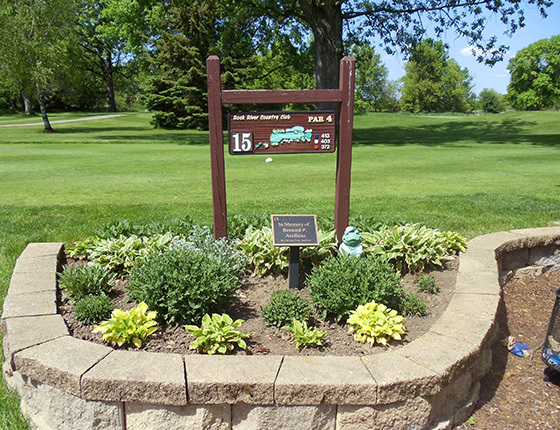 Many of the holes play as they did when the course opened in 1927. 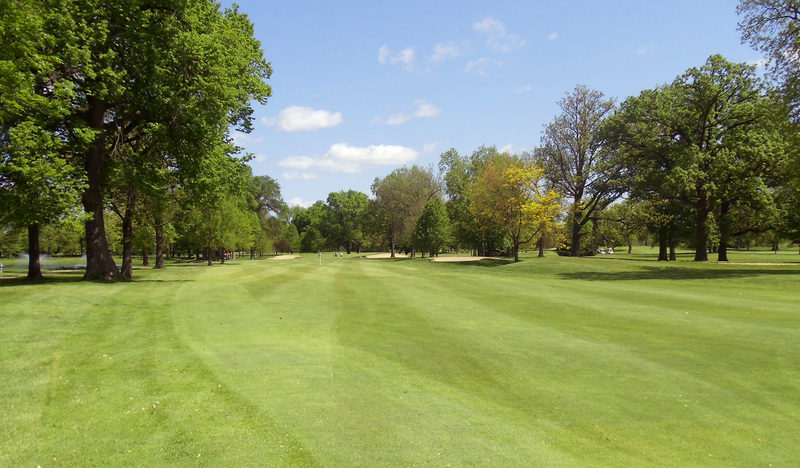 The present layout of the “Old Nine” holes was completed in the early 80’s. At that time, the course was lengthened and changed so that only a couple of original holes remain. The back nine is a Links style course demanding accuracy off the tee and precision to the green. With 29 sand traps on this nine and many hazards, the back nine is a challenge for every golfer. The Rock. Golf how it was meant to be. Bridges at The Rock. The perfect way to end your round. A Worry-Free experience for your Wedding or Banquet. Shop for Gift Cards online. 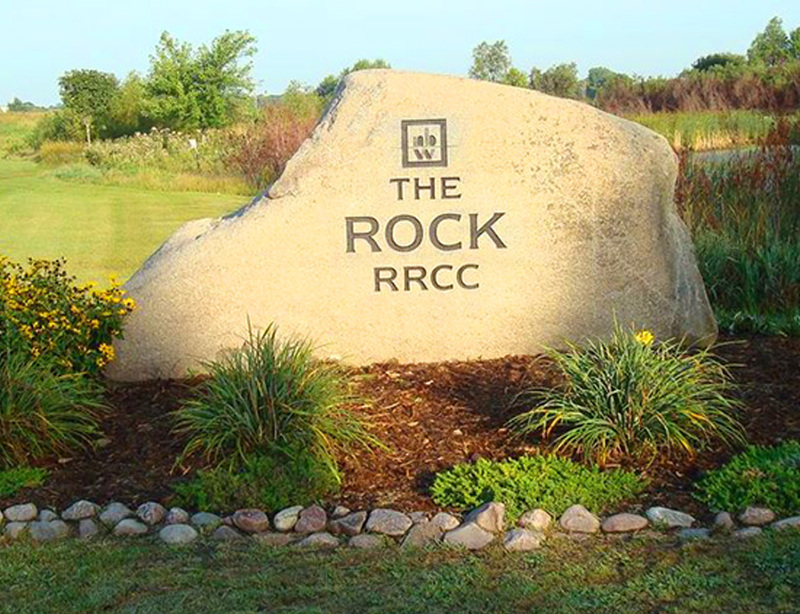 Whether you have been golfing your entire life or have just begun to appreciate the game, The Rock Golf Club offers a membership option that suits you. Our challenging course and friendly staff ensures our members will enjoy bringing guests out for a drink, as well as perfecting their game.